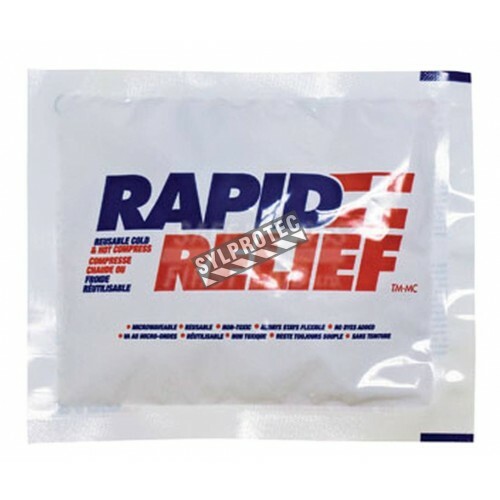 Thermal bags (thermal packs), cold or hot, have proven themselves extremely useful when administering first aid. 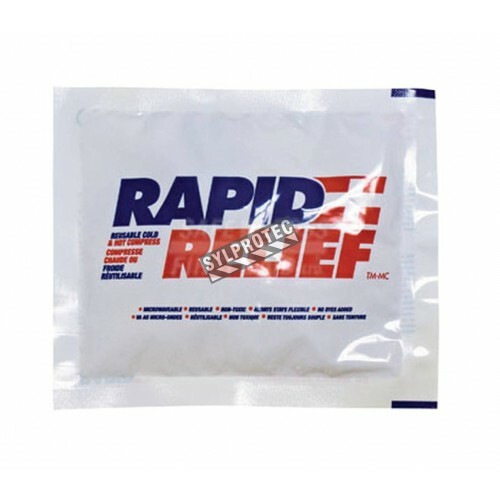 For their multipurpose applications, these bags are an essential addition to your first aid kits or your first aid rooms. The most common injuries that benefit from thermal bags are without a doubt ankle strains and sprains, and twisted backs. 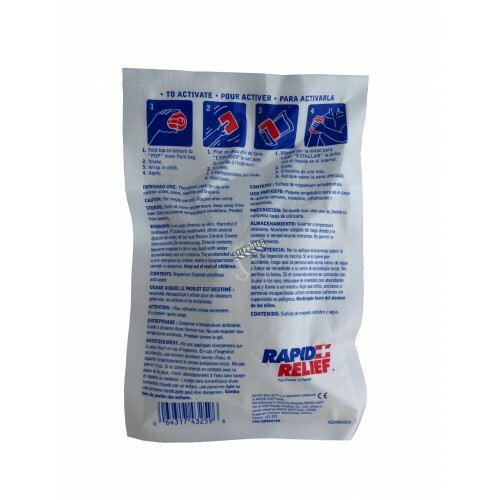 Cold packs may refresh a person suffering from heat stroke and prevent injuries from swelling. 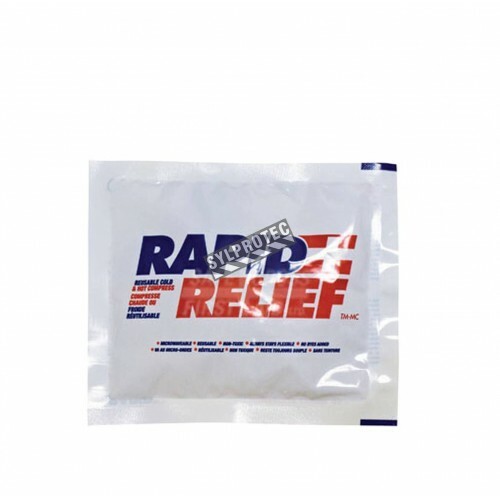 Hot packs may relieve muscle cramps, warm your hands in winter or alleviate back pains. 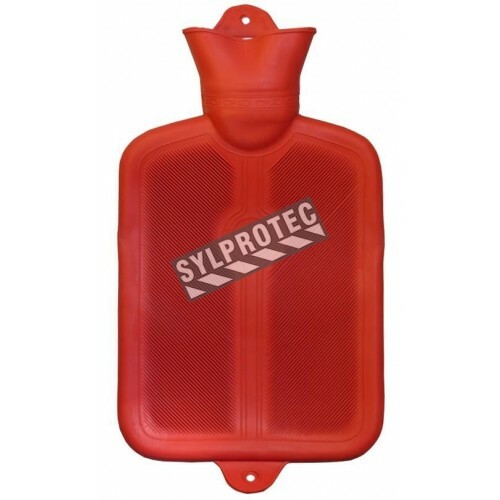 Sylprotec would like to remind our customers to always read the warning labels on thermal bags and to not use them abusively. To prevent burns or frostbite, it is always recommended to place a layer of fabric between the thermal bag and the skin. Do not place the thermal bags directly on the skin. 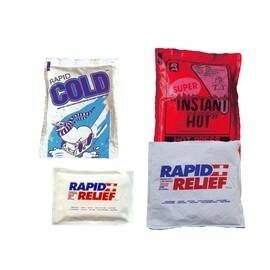 Hot & Cold Thermal Bags There are 7 products. 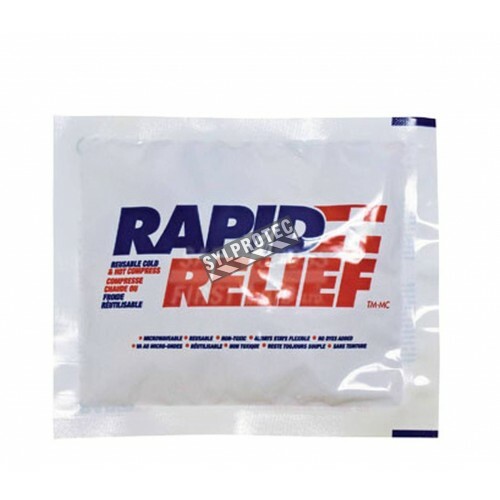 Instant heat pack, 6 x 10 in. 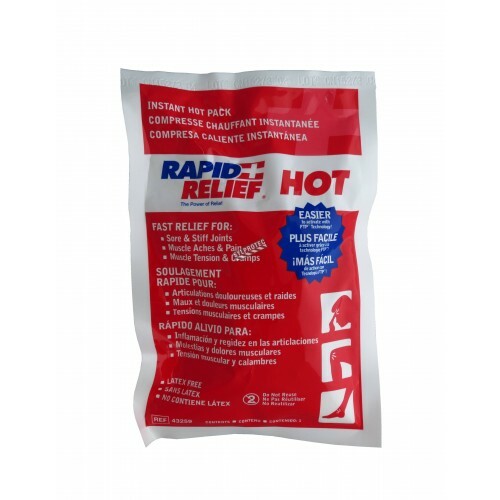 Instant heat pack, 6 x 10 in. Reusable cold or hot pack, 4 x 6 in. Reusable cold or hot pack, 4 x 6 in. Reusable cold or hot pack, 5 x 10 in. Reusable cold or hot pack, 5 x 10 in. Reusable cold or hot pack, 10 x 12 in. Reusable cold or hot pack, 10 x 12 in. 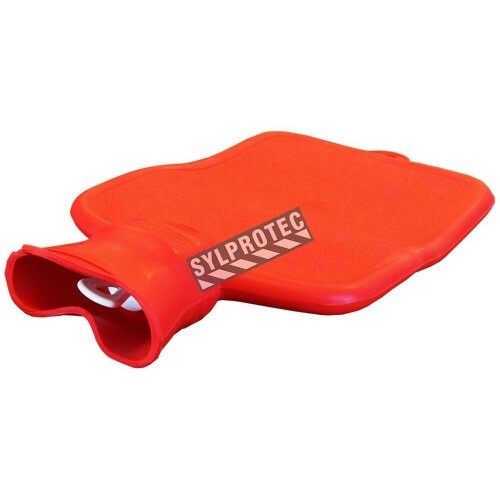 Red rubber hot water bag for heat therapy, capacity 2 liters (0.55 US gallons). Red rubber hot water bag for heat therapy, capacity 2 liters (0.55 US gallons). Open-finger glove with Dyneema®, polyurethane palm-coated. Sold in pairs. Woman protective eyewear pink whit clear polycarbonate lenses. 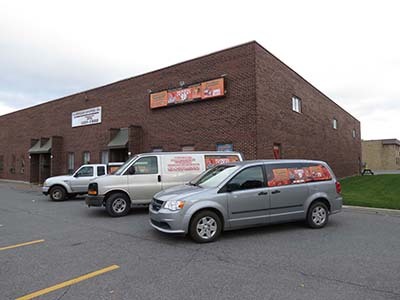 CSA approved for impact protection. Universal spill kit, absorbent capacity 19 liters (5 US gallons).